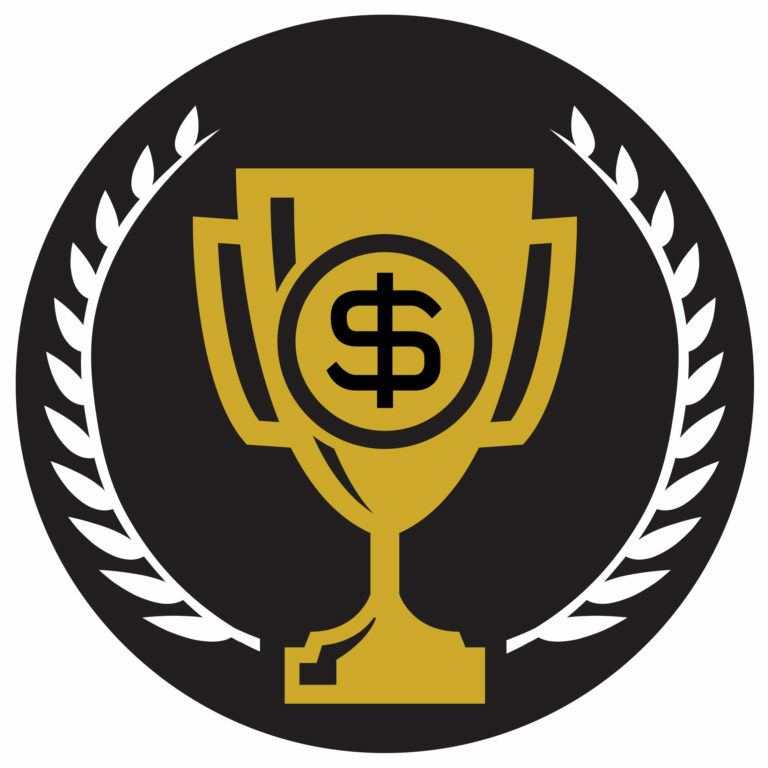 Congratulations to the Winners of the 8th Annual Plutus Awards! On October 28, 2017, the winners of the 8th Annual Plutus Awards were announced live at FinCon in Dallas, Texas. The awards recognize the great work done by the financial media community. Hosted by Bethany Bayless, the awards ceremony was a great finale to the annual conference for financial media. Check Out the Latest People’s Choice Leaders! People’s Choice Leaderboard: See Who’s in the Running! The Floor: Get Ready for the Plutus Awards Ceremony! Announcing Our Media Sponsor, Fidelity! 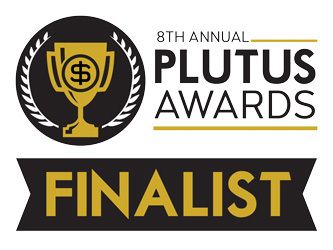 Are you interested in partnering with the 8th Annual Plutus Awards? Becoming a partner is a fantastic way to connect with influencers in the independent financial media and increase your brand awareness and affinity with the premiere online publishers in the world of personal finance, investing, and other money-related categories.